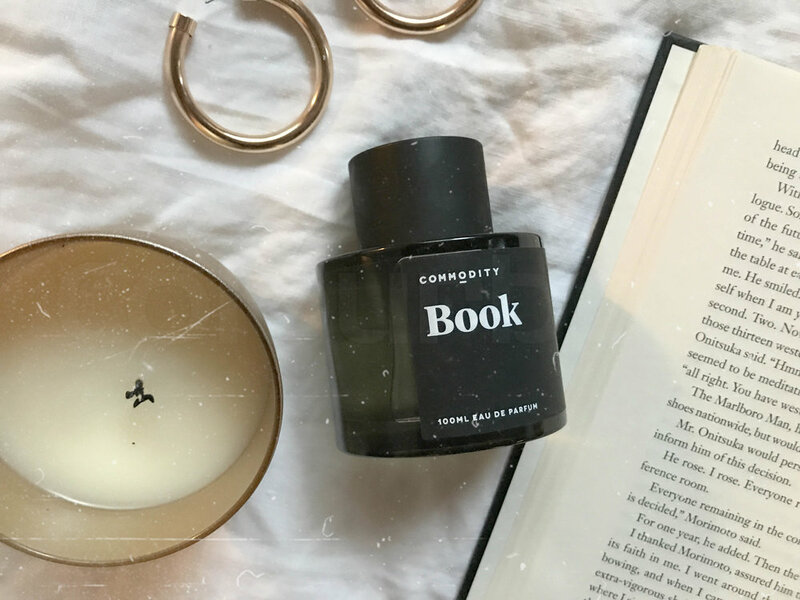 who knew reading could smell this good? I get where they came from with the name, but to me this scent smells more like Pink + White by Frank Ocean. The first time I smelled this I said "oh my God" out loud. And I was alone. It's always difficult describing scents but I'll give it a try (without googling the notes). It starts off very woody, kind of like sandalwood and cedar maybe? (I'll put actual notes below, lol) And once it settles I pick up on citrusy sour notes, to the point where my mouth actually waters. This is a unisex scent I would say. Definitely alluring. It's not your fresh, clean, fruity fragrance. I haven't smelled this side-by-side with Santal 33, but I think it's similar. Why aren't more people talking about this fragrance? Or are they, and I'm just not up on my reading. You can buy it here, but better to just go into Sephora and get a tester to see how it wears. Oh and that's another thing. This lasts for decades. I went to bed with it, woke up with it, and when I showered in the morning it filled my shower and wouldn't leave my skin after a good wash. If you like long-wear, this is a plus. If it makes you nauseous just thinking about it just spray less lol. 1 spray is more than enough. And you get tons of product. I found this info on Commodity's website. Found their breakdown pretty informative actually.